The Stream (@AJStream) is a new phenomenon – a web community with its own daily show on Al Jazeera English. 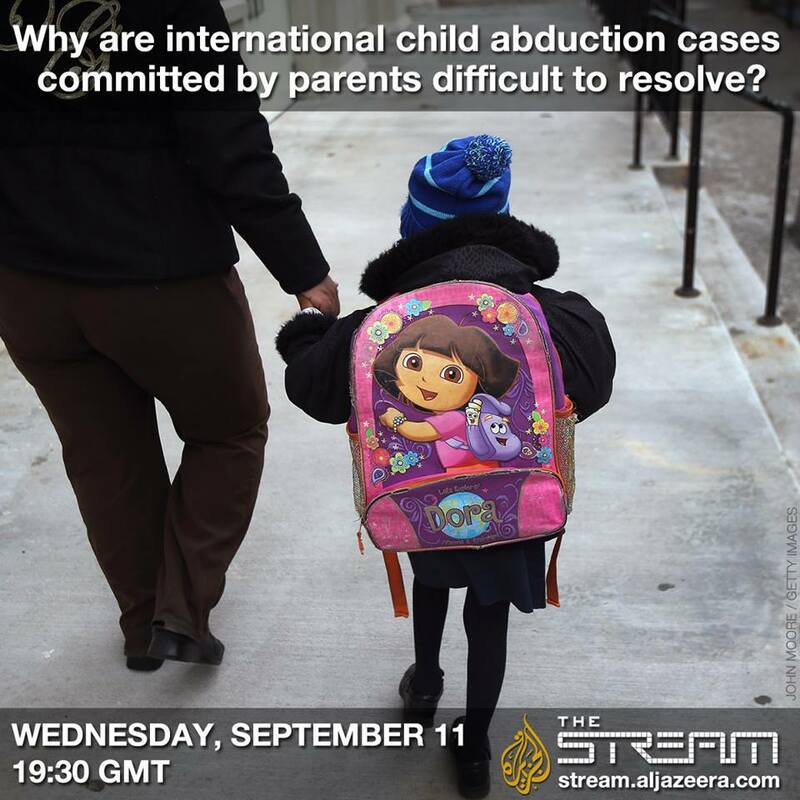 Tweet us at @AJStream! The Stream is a new phenomenon – a web community with its own daily show on Al Jazeera. The Stream taps into the extraordinary potential of the increasing power of social networks to disseminate news. Individuals have now become an integral part of the news information network through their ability to publish information and share opinions on events as they take place. The viral nature of social networks allows for such information to spread and multiply rapidly. While these developments have the potential to generate more heat than light, to a broadcaster like Al Jazeera, they are also a huge opportunity to reach news in places and at levels until now impossible.The Stream is a super-aggregator of these online sources, seeking out both untold stories and new, ground level takes on stories in the mainstream.Join us! This entry was posted in Uncategorized and tagged Abducted, ABP World Group, Al Jazeera, America, Canada, Child abduction, children, ICHAPEAU, International, Martin Waage, Parental, Poland, Stephen, Stephen Watkins, Stream, The Stream, United States, USA, Watkins. Bookmark the permalink.